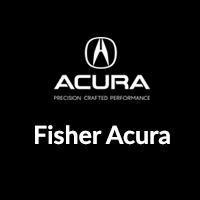 When you shop at Fisher Acura, investing in a car doesn’t have to stretch your budget. Thanks to our rotating selection of used cars under 10k, Boulder drivers can leave our lot in a vehicle they love at a price they adore. Whether you’re looking for a used Acura or something by another make entirely, our rotating inventory is sure to accommodate your needs. If you find the right vehicle, our finance department will walk you through our current offers and incentives. Ready to see our inventory priced under 10k in person? Give us a call at (303) 245-6418 to set up an appointment today! And, we’re proud to offer sound advice on taking care of your vehicle on how often you should rotate your tires.